The competition among photographers is fierce, and you will need to give your all to be successful. Promoting your photography business seems like a difficult idea but anyone can effectively promote their photography business using these simple techniques. 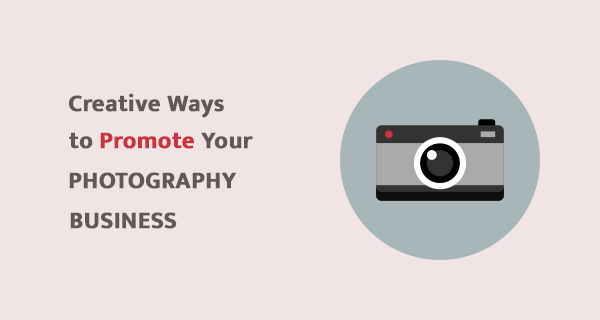 In this post, I have compiled a list of the best ideas to promote your photography website. As a photographer, your portfolio website is your business card in the digital world. Having a website is a surefire way to promote any business online. An online photography portfolio is often going to be the first introduction potential clients have to your work, so it’s critical you create a memorable and sleek website to display your content. The first thing that you should do is create or hire someone to create a photography portfolio website. Here, you will upload your best work to showcase to people who might be interested in buying your services. Also, make sure to include contact details properly throughout the important places on your website. So, if people like your work would contact you and make an appointment. Wherever you post an image, make sure to optimize it in size and quality. For that, you can use paid software like Photoshop or a free one such as Gimp. Most professional photographers these days use photoshop a lot to enhance the quality of their photos. Always remember to compress images without losing image quality. Why? 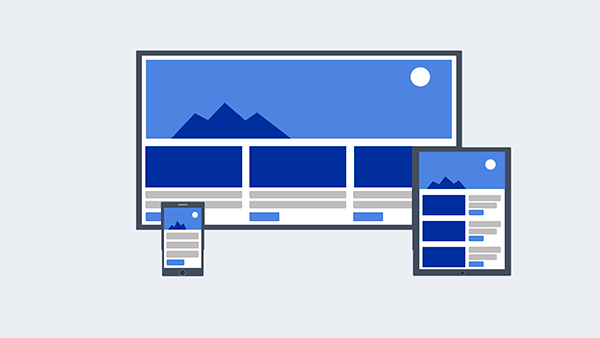 Because images huge in size might slow down your page to load on user’s end. So, your users might have to wait a lot to load your images in their browser. Also, we all know that the attention span of online users is very short so we must not risk it. Writing content on your website is an effective way to bring extra traffic to your website. This traffic could convert into sales if you create a proper sales funnel. Write at least bi-weekly engaging posts on the topic that interest your audience. For example, you can tell them how to take quality photos, what lens to use, etc..
Search engine optimization or SEO is a great way to promote your portfolio website. Use proper keywords on your website which will bring potential clients to the website. It is not that difficult to do, you will get a hang of it in a few weeks at max. SEO will help your website performance in search. Your website will rank better than your competitors if you use a good SEO strategy. You should check out these posts to improve your website’s SEO. There are a lot of ways you can advertise your photography business. It depends on where your target audience most spend their time. If they search for services on search engines then pay per click advertising is a great way to attract them to your website. You can use Google Ads, Bing Ads, DuckDuckGo ads, and some other search platforms like them. The most effective ones are Google and Bing respectively. Make sure to read this post on common online advertising mistakes before spending your money on expensive ads. A lot of young people use social media to connect with their friends and family. 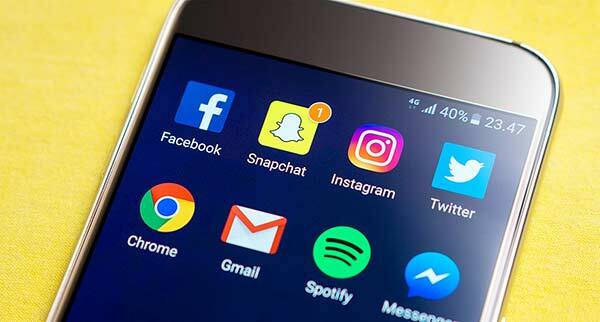 They also engage with brands and businesses using multiple social platforms such as Facebook, Twitter, Instagram, Pinterest, and a whole lot more. You should find out where your target audience hangs out and first approach them through organic ways such as by posting content. For example, if your audience is using Instagram then you should first try and attract people by posting engaging content. When you get a good response, you know that you can use this platform to advertise your business. Email marketing is one of the very cost-effective ways to scale any business. It has proven to work for a lot of businesses. You have to attract people by using lead magnets throughout your website and social media campaigns. You can use programs such as MailChimp and Aweber to build lists. Once you have built an email list, you should craft a targeted message to send once to all of your email lists. You can offer them discounts, consultation, or just be helpful. If you are an established photographer then you must have some photos that you are proud of taking. You can promote those photos on any paid or free platform. You can also use Instagram and Twitter influencers to include your photos in their timeline along with your portfolio URL. This will surely help you lend a few clients. Guest blogging or guest posting means you reach out to the blogs via email/social media/call and ask their permission to publish a blog post on their website. It is a great way to promote any brand, build authority in a niche, get links to the website (helps your SEO), and a lot more. Here’s how you can reach out to top blogs in your niche. 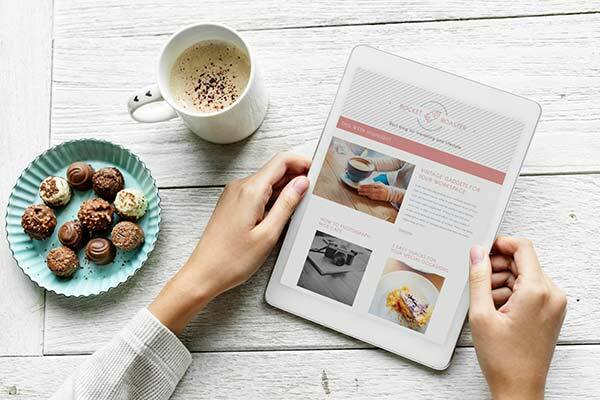 First, find out top quality websites in your niche such as if you are a wedding photographer then you can write guest posts on wedding planner, event management blogs. Or anywhere you think your target audience might give it a peak. Get their email, social media or a phone number. Create a Google spreadsheet and include all such blogs with their contact details. Once you have enough blogs in the spreadsheet, start sending them a blog idea. You have to use creative ways to convince webmasters to let you publish a blog on their website. You can try meetup.com to find out events taking place around your city. Once you are there, you should start introducing yourself as a photographer to anyone you meet there. A lot of people will approach and talk to you. Attending such local events will help you build meaningful business relationships. Google My Business will help your business profile shows up on Google when someone searches for a photographer in your city. Your listing will appear on Google Maps and local 3-pack search results. It is a great way to promote your photography business to online customers. 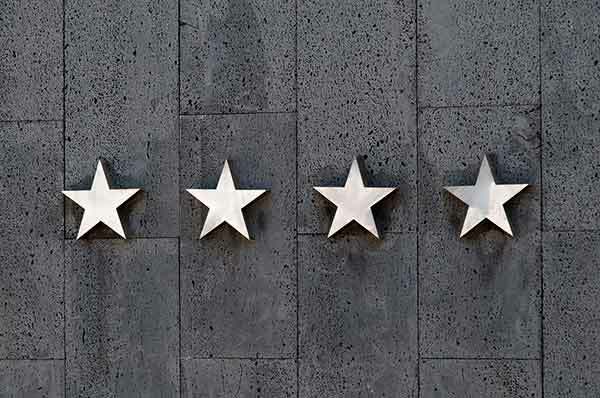 After creating a business listing, get as many positive reviews from your past and clients. It will help your business listing perform better in the search results. You should define a target market which would likely buy your services. 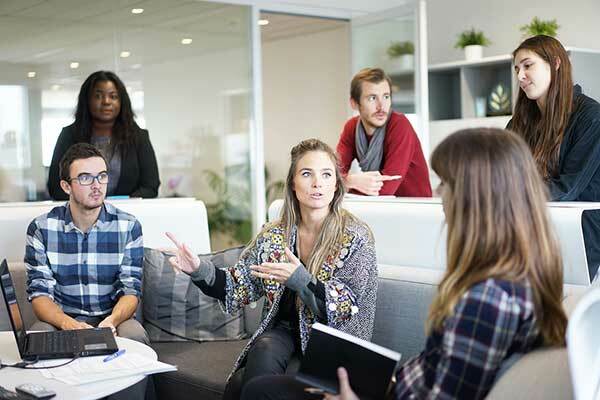 Defining a target audience will help you substantially in crafting your advertising campaigns. It will help you in creating more focused ads, blog posts, social media posts, and it will also help you convert website visits into customers. The more focused you go in determining the target audience, it will be more useful. Answering questions like the ones mentioned below will help you determine your target audience. What’s the gender of your ideal customer? What products/services other than yours do they use? What’s their lifestyle look alike? People buy your services is because they know other people have used it before. That’s also called social proof. You can use platforms such as Google My Business, Yelp, and BBB. Also, you can create a section for clients on your website to let them publish testimonials. When people visit your website, most of them never visit it again. To bring those people back to your website you can use Facebook ads retargeting. There are endless possibilities as to how you could use Facebook retargeting and boost your sales. I have written a thorough guide on hhow to set up Facebook Retargeting ads. It will help you create them and use it to never miss a chance to lose a potential client. Use a platform such as Google Analytics to track your website performance. It will help you understand which of these promotion techniques are working and how you can improve further. The process of setting up an Analytics account is quite easy and anyone can set up and integrate Google Analytics to their website. It has a lot of options to track things such as audience demographics, gender, buying habits, traffic analysis, keywords analysis, conversion tracking, and a lot more. It is quite an essential tool these days for anyone interested in improving their business online performance. Promoting an online business will take effort especially if you are not an experienced marketer. However, it is worth a try. I hope you found this post useful. If you need help promoting your online business then please feel free to send me a message.